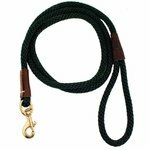 Braided and Rope Style Snap Leads and Dog Leashes. 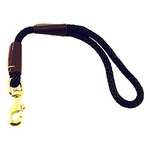 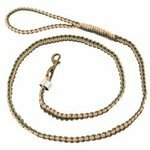 Prefer a rope or braided style snap dog lead or dog leash? 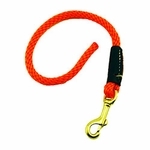 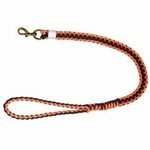 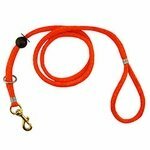 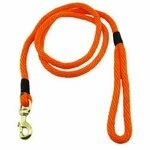 Shop our selection of Rope Style and Braided Style Snap Leads and Leashes from Mendota, Dokken, and Heavy Hauler.